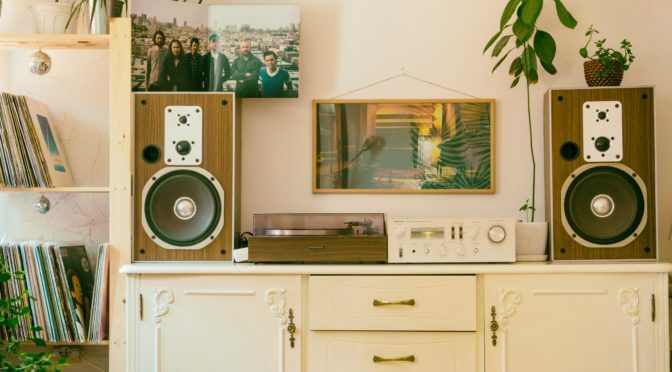 When moving into a new home, or trying to sell an old one, visuals are key. A room that needs a little something to lift it up and give it new life can be greatly improved with this easy DIY dresser refinish. Projects like this can be intimidating for “first-timers,” but you’ll find that it’s easier than you ever expected. 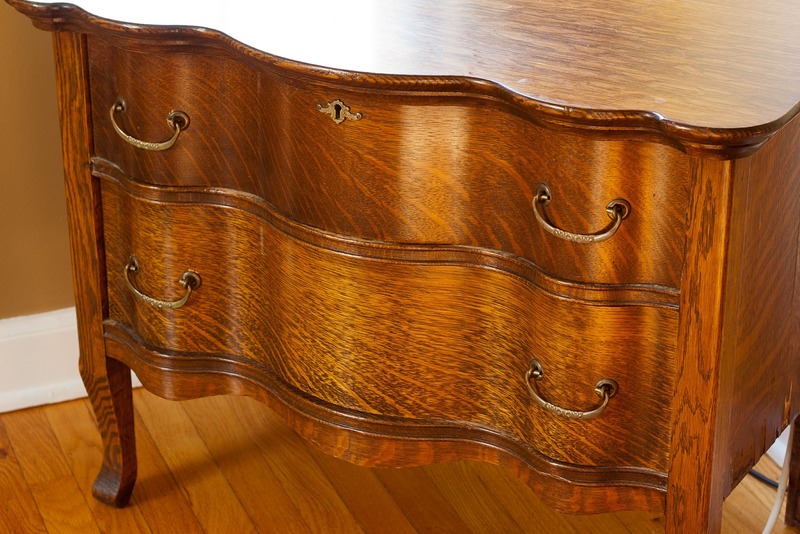 This step is the most involved, and most important one for your new dresser. It does no good to paint a dresser if the old stain or paint is still in place. The key is sanding down the original finish to bring the dresser to a flat (not shining), smooth surface. 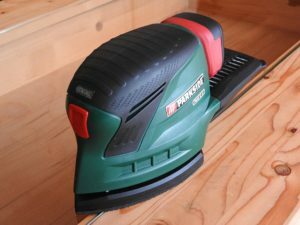 Be sure, if you’re sanding by hand and not with an electric sander, to sand with the grain, not against it, to avoid scratching. After the old finish is removed, apply your new finish. 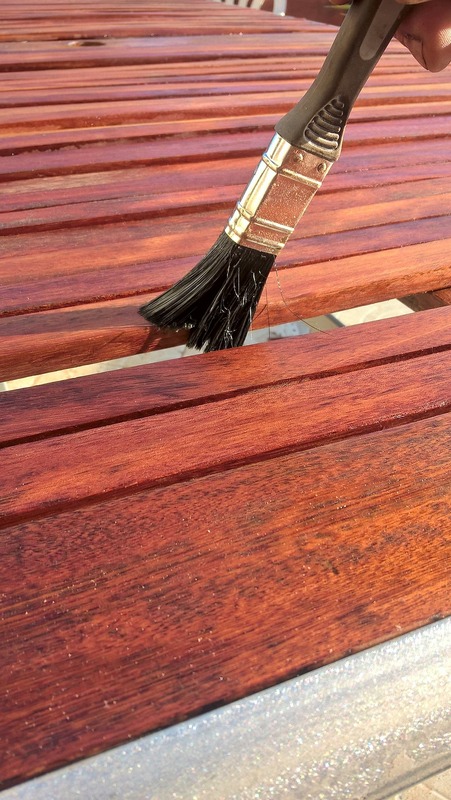 If you are re-staining the wood, apply a layer of stain, wait for it to dry, and decide if you like the color. If you want the stain to be darker and deeper, repeat application and allow drying until the dresser is the color you want. With paint, it is best to do a couple of layers to ensure thorough coverage and, adequate protection of the wood. Most paint will include primer and varnish in them, so you generally won’t need to add anything after it dries. With stain, if you like the matte look, no need to do anything more, if you want gloss, you’ll need to add a coat or two of clear varnish to bring out the shine. All that’s left after the finish dries is to find the perfect place for your new dresser! There are many great places to put a newly finished dresser, but there is no better place than in a new home. 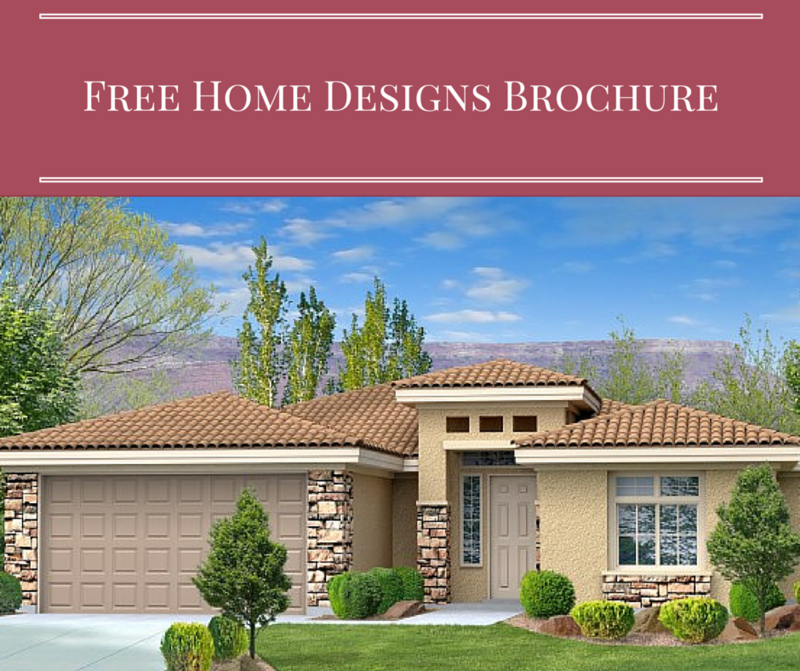 Perry Homes offers a wide selection of customizable and move-in ready new homes in Southern Utah. Come find out why Utah is coming to Perry Homes.